Keysight Technologies, a technology company that helps enterprises, service providers, and governments accelerate innovation to connect and secure the world, announced that the company has been selected as an electronic design automation partner by ON Semiconductor, delivering a design solution for power devices that increases reliability and accelerates time-to-market. 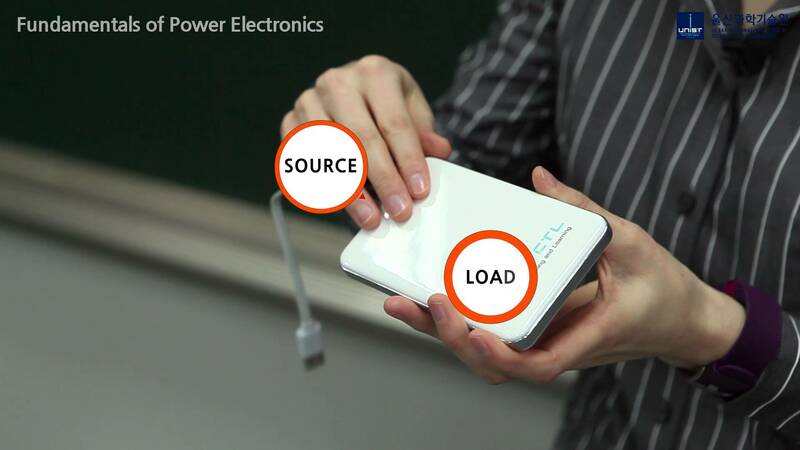 The power device industry is driven by demand for more energy efficient products, such as power supplies and solar inverters that need greater efficiency and increased power density. Electric vehicles are pushing for more miles per charge and faster charging times. The technology that is enabling increased efficiency is wide band gap materials, such as Silicon Carbide and Gallium Nitride. These next generation materials will power future applications for high performance and efficiency. Power device manufacturers need a reliable design solution for these new materials. Keysight's Power Electronics Design Bundle is built for power electronics engineers, delivering a complete design workflow for power device design. Keysight's power electronics design solutions integrate with an electromagnetic field solver, which allow designers to visualize effects of the design without the need to build and test time-consuming prototypes. This enhances a designer's confidence and accelerates time-to-market.